Well, not as bad as I had expected given that this is aimed at a healthier consumer. 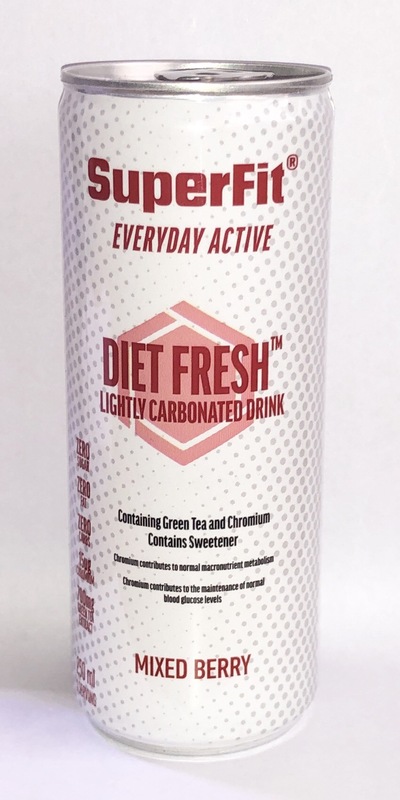 There’s no caffeine content on the can which means it’s low, like at least Cola-Cola low, but there must be some caffeine in there because it contains green tea. I didn’t get much of a kick from it, but it was refreshing and not sickly at all. A really tasty orange flavoured drink. Lightly carbonated and not too strong at all in terms of its flavour. Again, like the Yuzu variety, it’s balanced just right and quite refreshing. This drink is dangerous! 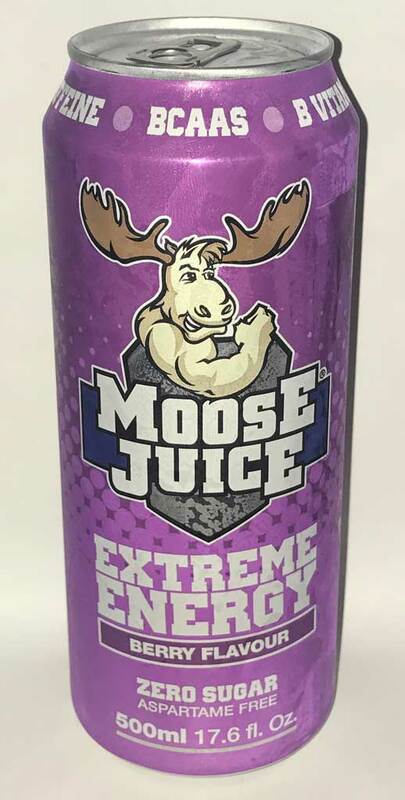 Pay careful attention to the caffeine content labelled on the can and the associated warning text. 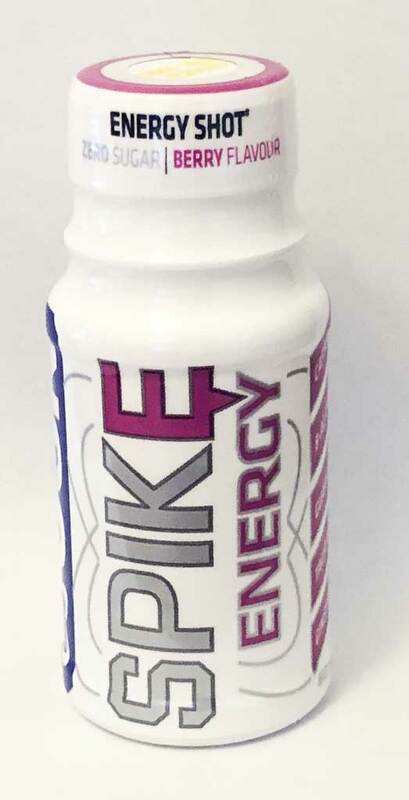 A regular can of Red Bull contains 32mg of caffeine per 100ml of drink, Spike contains more than three times that amount making this a very potent cocktail. Ok, so it genuinely has zero calories, but there is a warning on the can advising you to drink just half a can in order to assess your tolerance to it. It *will* wake you up, and in my case give you a headache which is unusual for me! 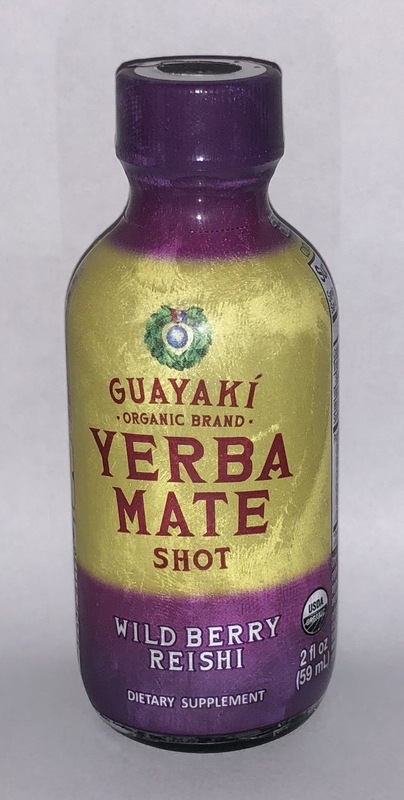 I followed the instructions, consuming half a can first, waiting about 8 hours before having the rest and I’d suggest anyone else trying this drink also be cautious. 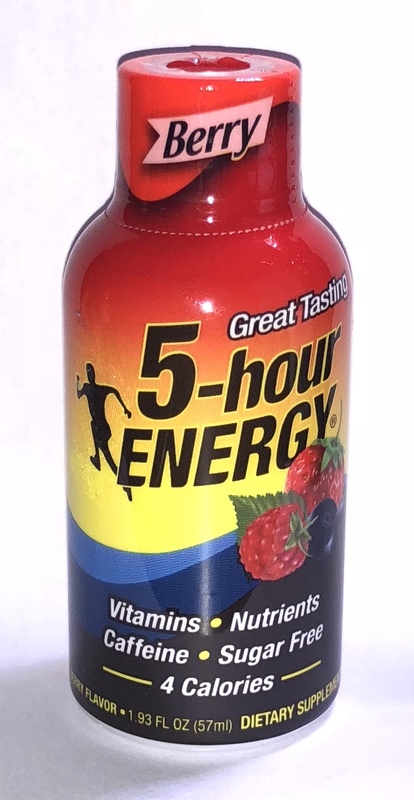 It does taste pretty good though – it’s a smooth mixed berry flavour from what I can tell and it’s balanced about right.